Astra, Kits for molecular genetic diagnostics - Mixes have to be stored at -18 … -30°С and are stable for 2 years. Different package sizes are available. 223_491 cfcheck de-31 kit microarray 5 tests pasūtīt Vajag ielogoties! 586_906 multi dna extraction kit ethanol precipitation 96 tests pasūtīt Vajag ielogoties! 989_366 neisseria gonorrhoeae pcr kit real-time pcr 96 tests pasūtīt Vajag ielogoties! 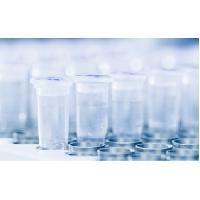 142_943 pharmaco-cyp2 c9 kit real-time pcr 50 tests pasūtīt Vajag ielogoties! 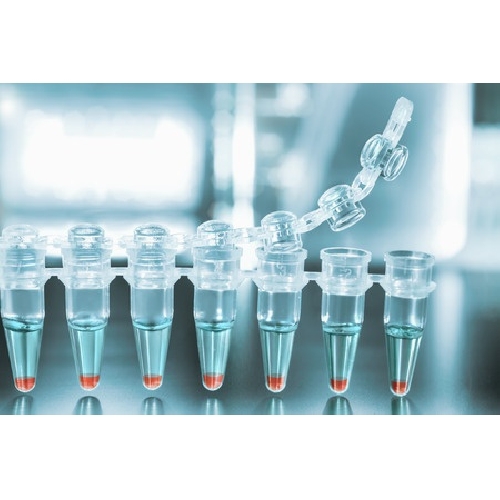 930_723 pharmaco-vkorc1 kit real-time pcr 50 tests pasūtīt Vajag ielogoties! 146_452 thrombosis - f5. f2 kit real-time pcr 50 tests pasūtīt Vajag ielogoties! 679_641 trichomonas vaginalis pcr kit real-time pcr 96 tests pasūtīt Vajag ielogoties! 505_396 10 x bright white real-time pcr 384-well plates for abi and roche machines pasūtīt Vajag ielogoties! 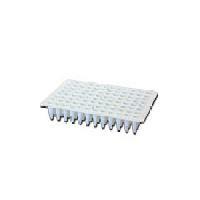 333_722 10 x bright white real-time pcr 96-well plates for abi fast and stepone machines pasūtīt Vajag ielogoties! 295_335 10 x bright white real-time pcr 96-well plates for abi machines pasūtīt Vajag ielogoties! 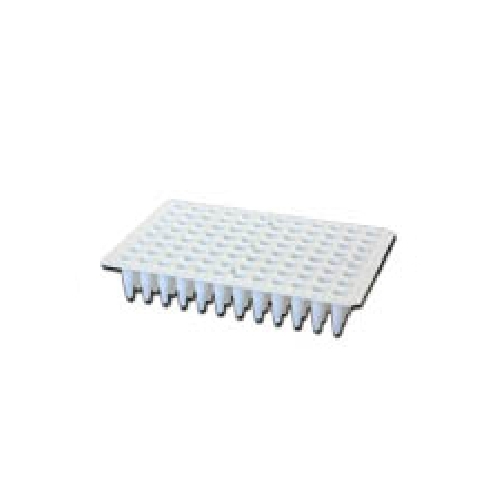 159_133 10 x bright white real-time pcr 96-well plates for bio-rad. stratagene. and other machines pasūtīt Vajag ielogoties! 239_529 10 x bright white real-time pcr 96-well plates for roche lightcycler 480 machines pasūtīt Vajag ielogoties! 464_614 12 x optical adhesive seal for bright white 96/384 well plaes pasūtīt Vajag ielogoties! 222_122 120 x 8-strip cap seals for bright white 96 well plates pasūtīt Vajag ielogoties! 352_395 arabidopsis sybrgreen housekeeping gene detction kit. 600 reactions pasūtīt Vajag ielogoties! 779_851 arabidopsis sybrgreen housekeeping gene detction kit. 900 reactions pasūtīt Vajag ielogoties! 578_848 c.elegans sybrgreen housekeeping gene detction kit. 600 reactions pasūtīt Vajag ielogoties! 218_613 c.elegans sybrgreen housekeeping gene detction kit. 900 reactions pasūtīt Vajag ielogoties! 198_254 sheep sybrgreen housekeeping gene detction kit. 600 reactions pasūtīt Vajag ielogoties! 637_429 sheep sybrgreen housekeeping gene detction kit. 900 reactions pasūtīt Vajag ielogoties! 237_286 xenopus sybrgreen housekeeping gene detction kit. 600 reactions pasūtīt Vajag ielogoties! 815_640 xenopus sybrgreen housekeeping gene detction kit. 900 reactions pasūtīt Vajag ielogoties! 258_811 zebra fish sybrgreen housekeeping gene detction kit. 600 reactions pasūtīt Vajag ielogoties! 783_652 zebra fish sybrgreen housekeeping gene detction kit. 900 reactions pasūtīt Vajag ielogoties! 221_882 precision dnase kit. 50 reactions pasūtīt Vajag ielogoties! 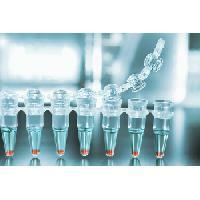 Lyophilised positive control primers/probe (150 reactions), positive control DNA or RNA template, RNAse/DNAse free water. 664_363 internal pcr control with dna template and probe reporting via the cy5 channel pasūtīt Vajag ielogoties! 904_486 internal pcr control with dna template and probe reporting via the fam channel pasūtīt Vajag ielogoties! 248_562 internal pcr control with dna template and probe reporting via the vic channel pasūtīt Vajag ielogoties! 348_392 internal pcr control with dna template and pulsar reporter probe pasūtīt Vajag ielogoties! 290_686 internal pcr control with dna template and tet reporter probe pasūtīt Vajag ielogoties! 510_539 internal pcr control with dna template and with tamra reporter probe pasūtīt Vajag ielogoties! 876_526 internal pcr control with rna template. rt primer and probe reporting via the fam channel pasūtīt Vajag ielogoties! 195_619 internal pcr control with rna template. 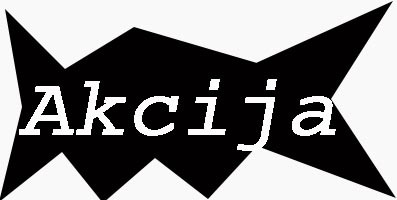 rt primer and probe reporting via the vic channel pasūtīt Vajag ielogoties! 838_608 internal pcr control with rna template. rt primer and pulsar reporter probe pasūtīt Vajag ielogoties! 261_180 internal pcr control with rna template. rt primer and tet reporter probe pasūtīt Vajag ielogoties! 575_543 internal pcr control with rna template. rt primer probe reporting via the cy5 channel pasūtīt Vajag ielogoties! 906_855 internal pcr controlwith rna template. rt primer and tamra reporter probe pasūtīt Vajag ielogoties! 663_983 150 test oasig lyophilised 2 x qpcr mastermix pasūtīt Vajag ielogoties! 405_883 150 test oasig lyophilised onestep qrt-pcr mastermix pasūtīt Vajag ielogoties! 241_290 human genomic dna detection kit using double dye pasūtīt Vajag ielogoties! 896_720 human genomic dna quantification kit with standard curve using double dye pasūtīt Vajag ielogoties! 698_340 human y-chromosome dna detection kit using double dye pasūtīt Vajag ielogoties! 213_938 human y-chromosome dna quantification kit with standard curve using double dye pasūtīt Vajag ielogoties! 894_263 mouse genomic dna detection kit using double dye pasūtīt Vajag ielogoties! 111_740 mouse genomic dna quantification kit with standard curve using double dye pasūtīt Vajag ielogoties! 783_766 rat genomic dna detection kit using double dye pasūtīt Vajag ielogoties! 850_555 rat genomic dna quantification kit with standard curve using double dye pasūtīt Vajag ielogoties! 538_790 human double-dye(taqman) housekeeping gene detection kit. 300 reactions pasūtīt Vajag ielogoties! 487_608 human double-dye(taqman) housekeeping gene detection kit. 600 reactions pasūtīt Vajag ielogoties! 791_798 human double-dye(taqman) housekeeping gene detection kit. 900 reactions pasūtīt Vajag ielogoties!